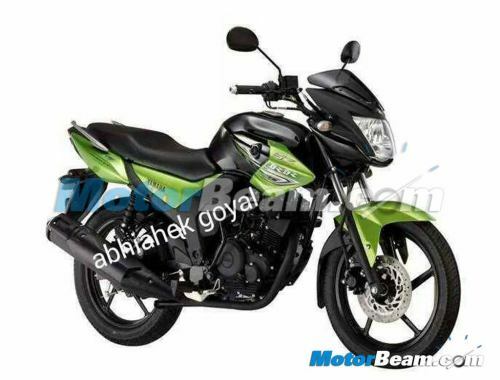 Continuing with its upward skew of sales growth, Yamaha Motor India Sales Pvt. Ltd. has registered a growth of 21% in domestic sales during January’ 2015 as compared to the corresponding period last year. 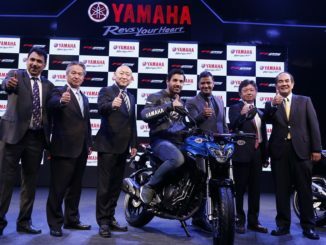 The month witnessed a mega campaign celebrating the first anniversary of Yamaha’s Children safety campaign and the company’s maiden mascot ‘Zippy’. Driven by its innovative efforts, ongoing customer-centric activities and exciting product line-ups, the company strengthened its position by clocking domestic sales of 39,309 units in 2015, compared to 32,534 units in 2014 thereby registering a domestic sales growth of 21%. 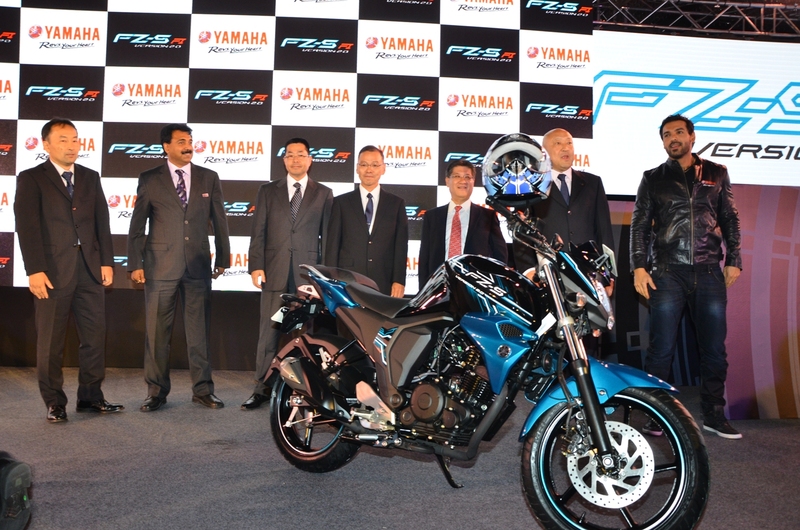 Yamaha made its initial foray into India in 1985. In August 2001, Yamaha India became a 100% subsidiary of Yamaha Motor Co., Ltd, Japan (YMC). In 2008, Mitsui & Co., Ltd. entered into an agreement with YMC to become a joint-investor in India Yamaha Motor Private Limited (IYM). YMC has established its wholly-owned subsidiary – Yamaha Motor India Sales Pvt. Ltd. (YMIS) in India to independently support IYM in Sales & Marketing of its products. Presently, YMIS supports IYM to market and sell its two-wheelers including YZF-R15 Version 2.0 (150cc), Fazer (153cc), FZ-S (153cc), Fazer FI version 2.0 (149 cc), FZ-S FI Version 2.0 (149 cc), FZ (153cc), FZ FI Version 2.0 (149 cc), SZ-S & SZ-RR (153cc), SZ-RR Version 2.0(149 cc), SS125 (123cc), YBR125 (123cc), YBR110 (106cc), Crux (106cc) and scooters Ray (113cc), Ray Z (113cc) and Alpha (113 cc) and its import portfolio VMAX (1,679cc), YZF-R1 (998cc) and FZ1 (998cc).